We are proud to work with Nevin "Pinky" Knowles & Long Island Bonefishing Lodge, located in the settlement of Deadman's Cay. 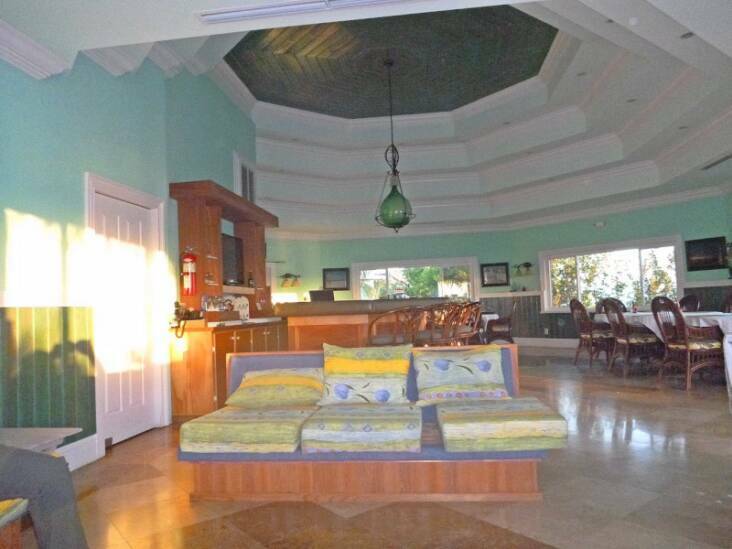 This newly remodeled & comfortable lodge, with gorgeous views overlooking the water, is ideally situated for the DIY angler. 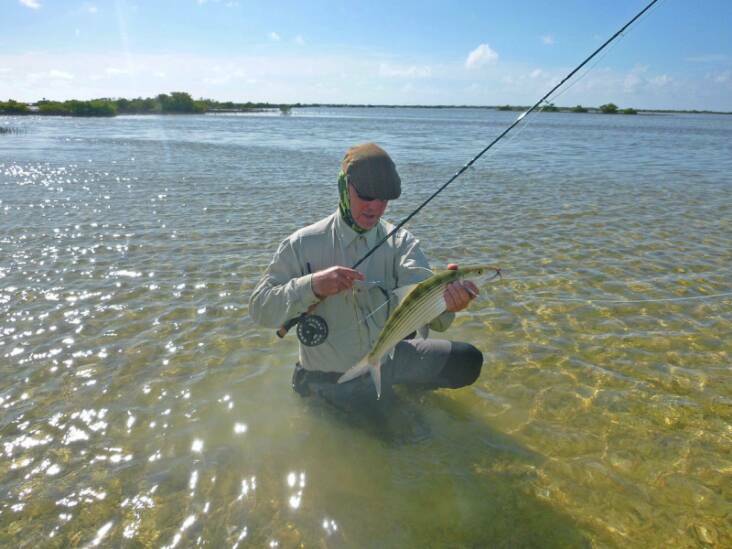 The lodge offers both DIY and Assisted DIY packages for anglers. You must arrive or depart on a Saturday. The “assisted DIY” day consists of a guide picking up the guests at the lodge dock and transporting them by boat (3–15 minute ride) to a particular flat or set of flats where the guide will instruct the anglers on how to fish the particular flat. The guide will remain on or near the flat at all times, and guests will have walkie talkies so they can be in contact at all times, enabling them to change flats when they desire. An assisted DIY day can also be taken via truck, exploring the many beaches, creeks and canals also found on Long Island. 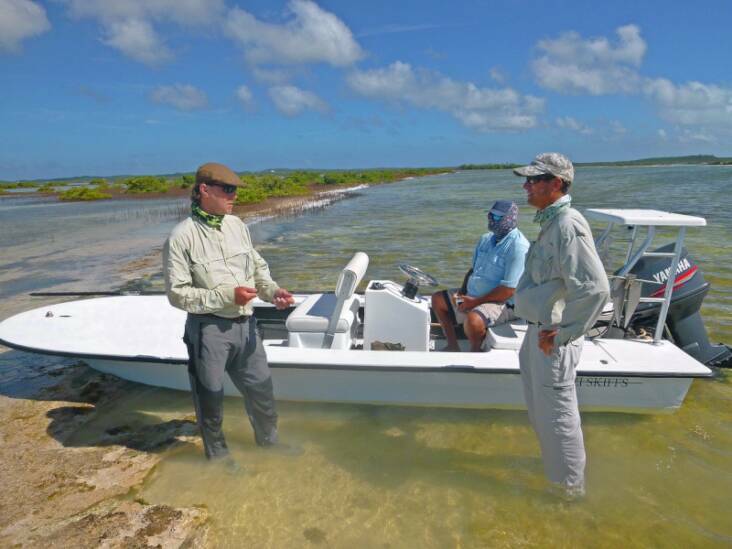 Guests desiring a pure DIY experience can also have it at Long Island Bonefishing Lodge. For the pure DIY package, guests have the use of a truck for the week, as well as access to kayaks, and are provided with maps and advice, but are on their own to explore beautiful Long Island. Coffee is served at 6:30 each morning, and an American breakfast starts at 7:00am. Lunch consists of made to order sandwiches with snacks and drinks that are either packed for your day of exploring, or waiting for you when you meet up with the boat each day at noon. Dinners feature fresh lobster, grouper, snapper, conch, chops, chicken and more. Each entree is served in large portions with classic Bahamian fixings. 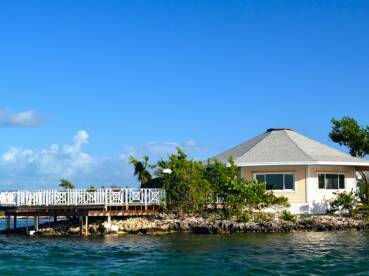 7 nights oceanfront lodging, all meals & bottled water, a vehicle for exploring the island & all taxes. You pay for your flights, any Nassau expenses, tips, gas, soda & alcohol. Based on double occupancy. Our info package, maps & advice on where to fish is also included. Based on double occupancy. 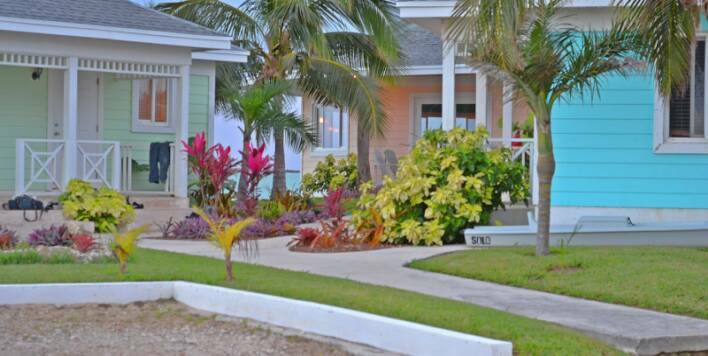 7 nights oceanfront lodging, all meals & bottled water, a vehicle for exploring the island & all taxes. You pay for your flights, any Nassau expenses, tips, gas, soda & alcohol. Our info package, maps & advice on where to fish is also included. Based on single occupancy. 7 nights oceanfront lodging, 6 days of assisted DIY fishing via boat or truck (your choice), all meals & bottled water & taxes. You pay for your flights, any Nassau expenses, tips, soda & alcohol. Our info package, maps & advice on where to fish is also included. Based on double occupancy. 7 nights oceanfront lodging, 6 days of assisted DIY fishing via boat or truck (your choice), all meals & bottled water & taxes. You pay for your flights, any Nassau expenses, tips, soda & alcohol. Our info package, maps & advice on where to fish is also included. Based on single occupancy. 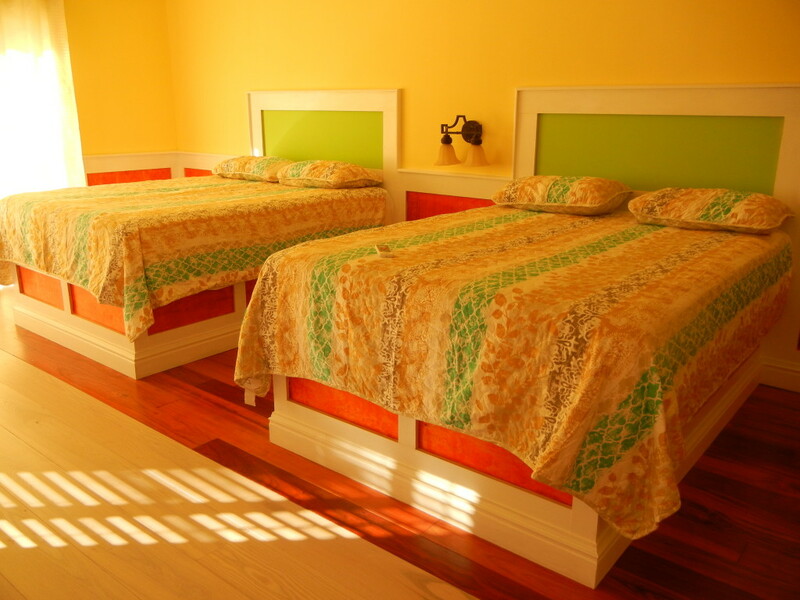 *Prices are per person based upon double occupancy or single occupancy, as stated above. Packages at LIBL run Saturday to Saturday. Shorter & longer packages are available, but you must arrive or depart on a Saturday. Your view from the dining room! Patio over the water! *Please remember, Long island is a remote island paradise. Every effort will be made to provide of all of the amenities and services listed, but we urge you to be flexible and understanding during your stay. Packages at LIBL run Saturday to Saturday. Shorter & longer packages are available, but you must arrive or depart on a Saturday. "The operation is excellent and we much appreciated both Pinky and his colleague, Mark's presence and advice. It is the best of both worlds - DIY with benefits. Immediately after breakfast, around 7.30, the fishermen leave for the flats in a Mitzi Skiff piloted by Nevin or Mark. The anglers are dropped off and, after some advice from Nevin, they are left to wade. The boat heads off in the wading direction and waits. This can be an hour or more. If fishing unproductive, the boat ferries you to a new location. Prior to the hurricane, one person in each pair was issued with a walkie-talkie and Nevin would check in with us to see if we needed to move again. It was also useful for locating the boat which was often far off in the distance as Nevin could see us from his platform and guide us in. Everyone is returned to base around 1600. 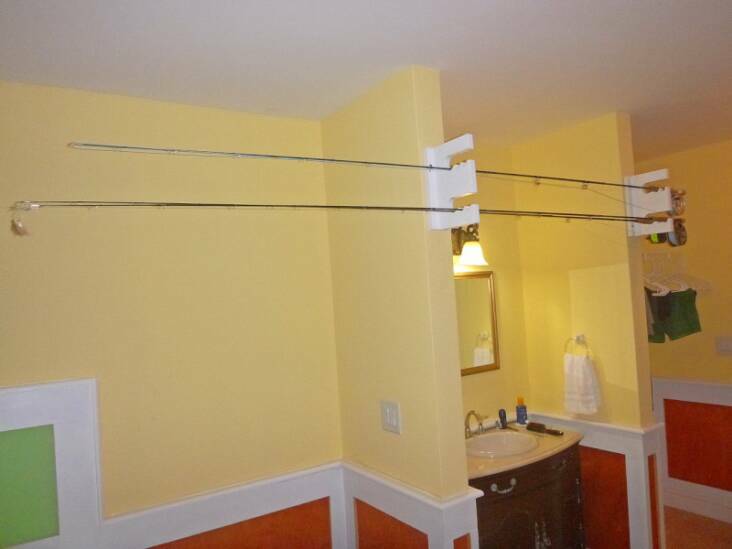 As soon as you enter your cabin you know that you have arrived at a fishing lodge because above the handbasin in the bedroom, is a rod rack! The catering is first class with full breakfast and packed lunches provided. Sodas and water are free and there is a bar tab for alcoholic drinks. Wifi is available."